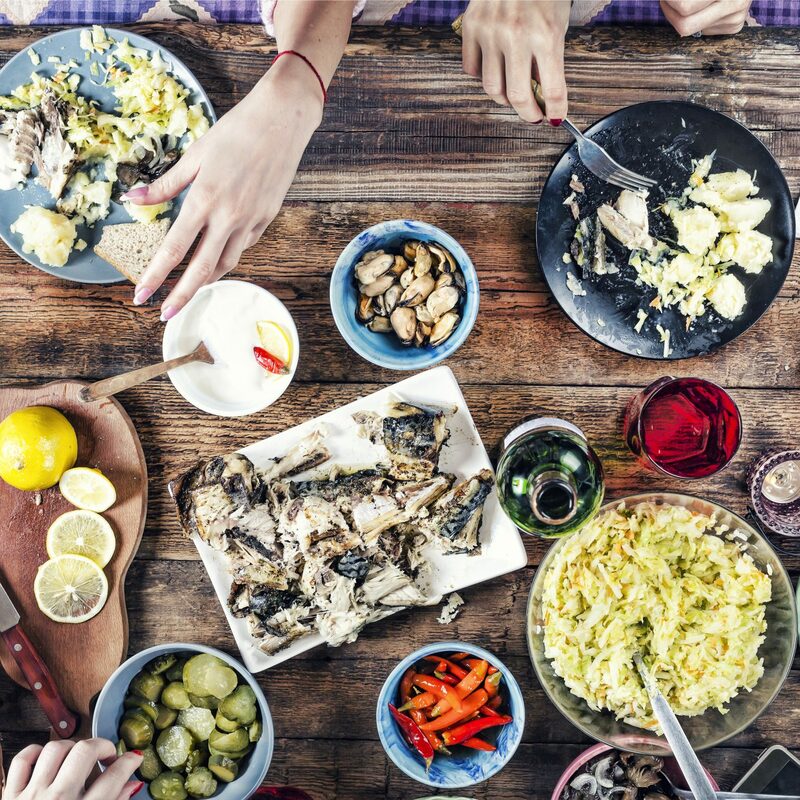 As much as we love the classics, there's a whole lot of wacky, finger-lickin good flavors to try out there. So stop asking for “the usual” and order up something new (sweet BBQ swirl, anyone?). Skip Manhattan’s Irish pubs and head straight to American Cut Midtown for the AC Carbomb dessert — a play on our favorite alcoholic shots. Milk chocolate Guinness ice cream, on top of chocolate brioche bread pudding with banana Jameson butterscotch sauce is the go-to order after a Marc Forgione steak dinner. Bottoms up! 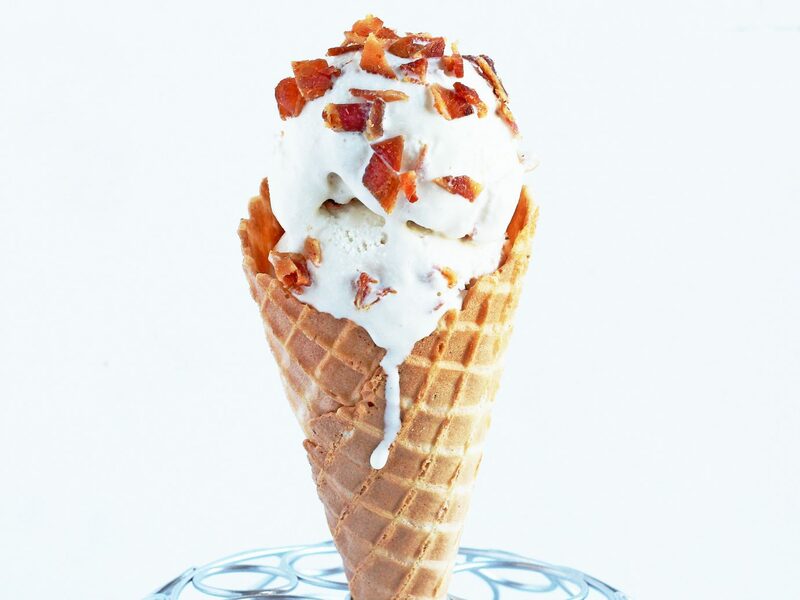 With Tipsy Scoop’s most popular flavor, Maple Bacon Bourbon Ice Cream, you can get both a buzz and a sugar high. 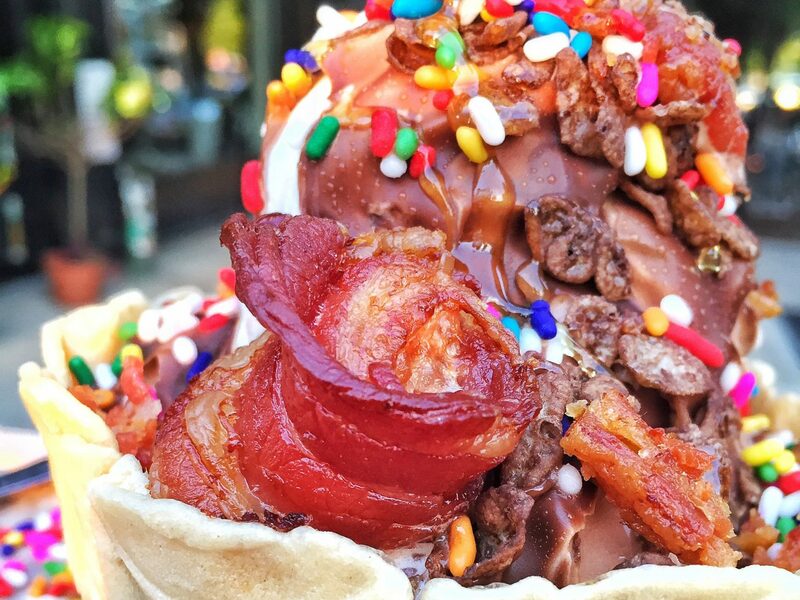 The dessert, which has a 5 percent alcohol content, is mixed with bourbon and crispy bacon bits. If you’re a big boozer, do a double scoop with the Spiced Mojito Sorbet, Red Velvet Martini, Spiked Mint Chocolate Chip and Mango Margarita. 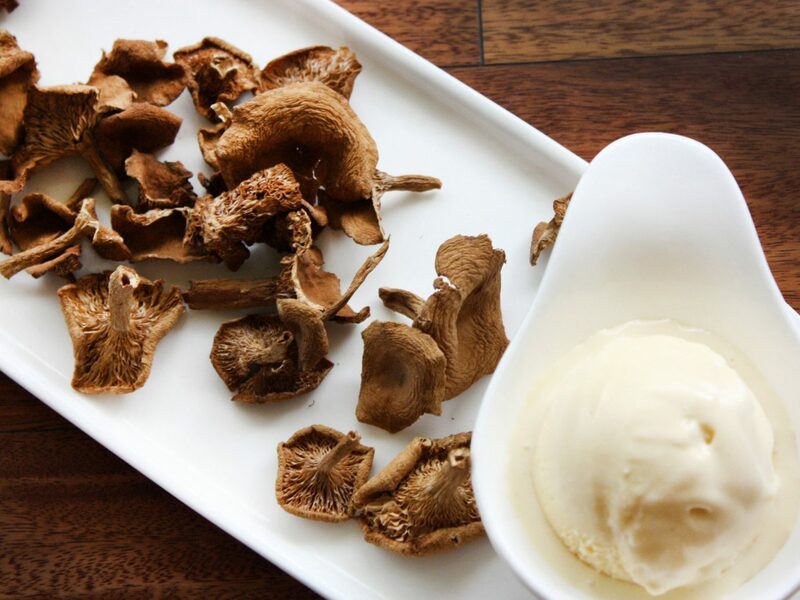 We knew mushrooms were versatile, but we didn’t expect to find them in our ice cream. 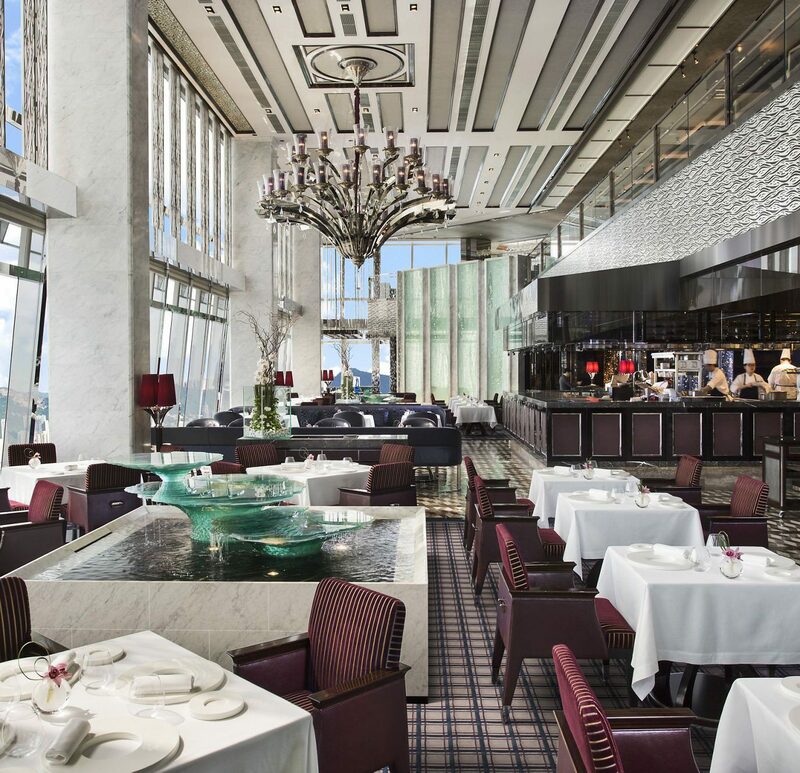 The Candy Cap Mushroom recipe at Langham Huntington, Pasadena’s steakhouse was discovered while Chef de Cuisine Perry Pollaci was experimenting in the kitchen. The secret? Combining candy cap mushrooms with bread pudding. Gelato comes in many forms, but until now, sticky rice (yes, like the Asian dish) wasn’t one of them. 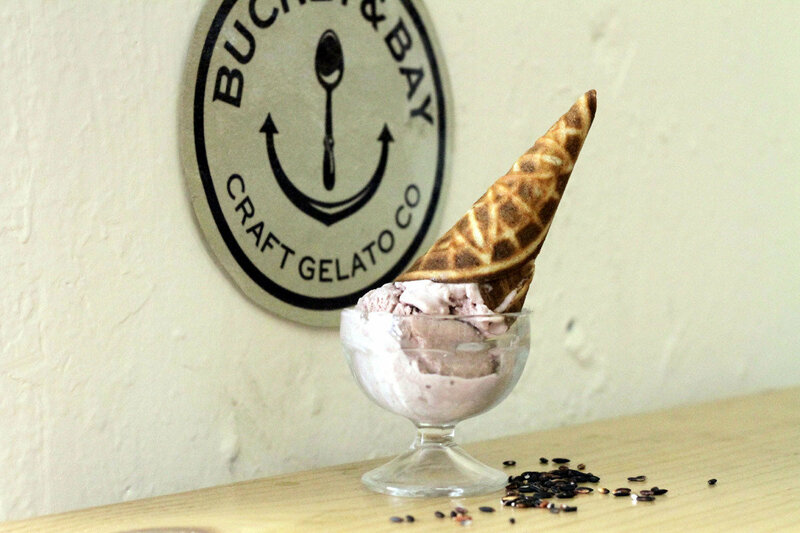 The husband and wife team behind Bucket & Bay have created Purple Sticky Rice: black sticky rice infused with lemongrass. 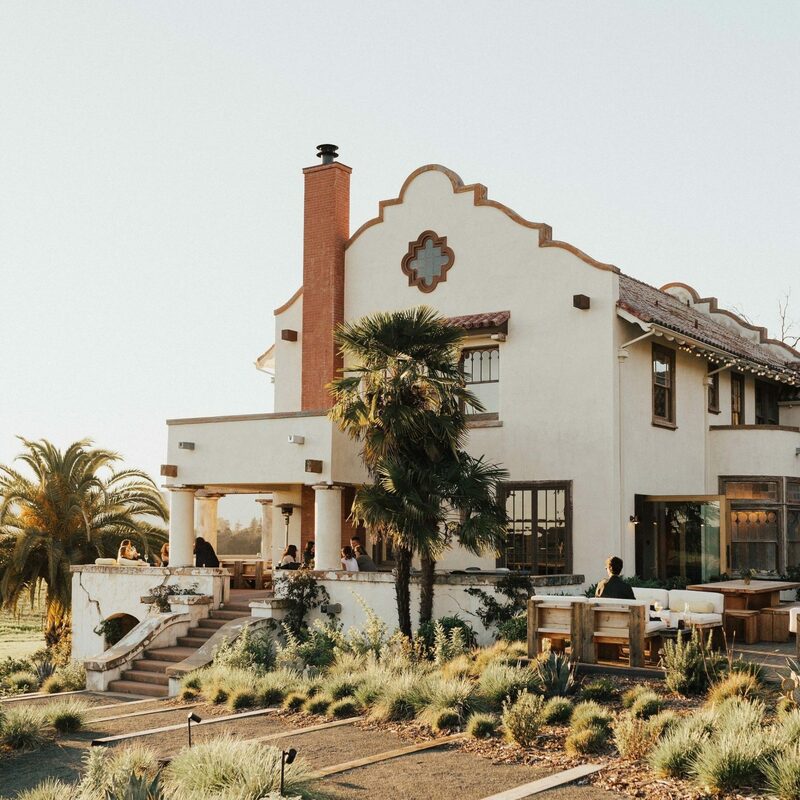 We also love their other crazy concoctions such as Masala Chai, Mezcal Chip, and Rocket + Olive Oil (extra virgin olive oil gelato with a swirl of arugula). 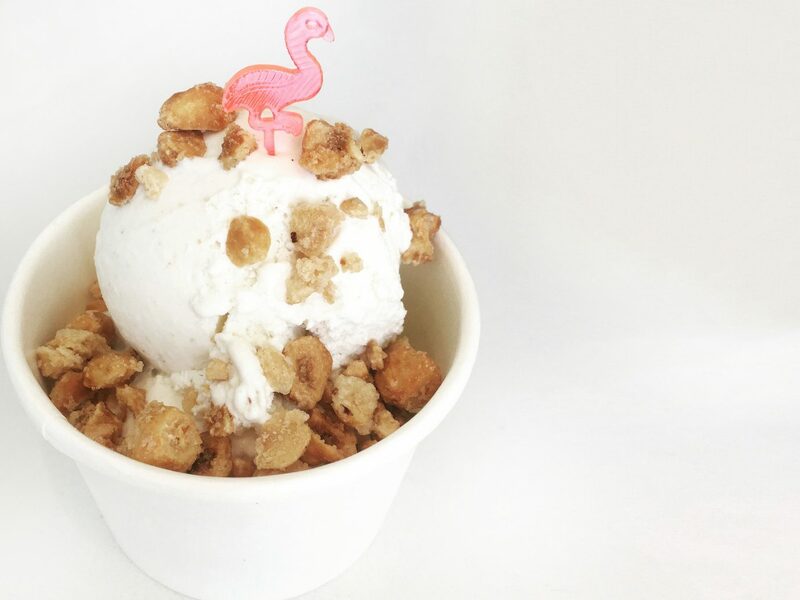 Texas may be king of the BBQ game, but California’s Tin Pot Creamery is remixing the Southern staple with its latest flavor, the Sweet Barbecue Swirl. The treat has a homemade sweet cream base with smoky brittle pieces and a — you guessed it — barbecue swirl. The best part? You don’t even have to travel west for a pint; it’s available to order and ship nationwide on Foody Direct. 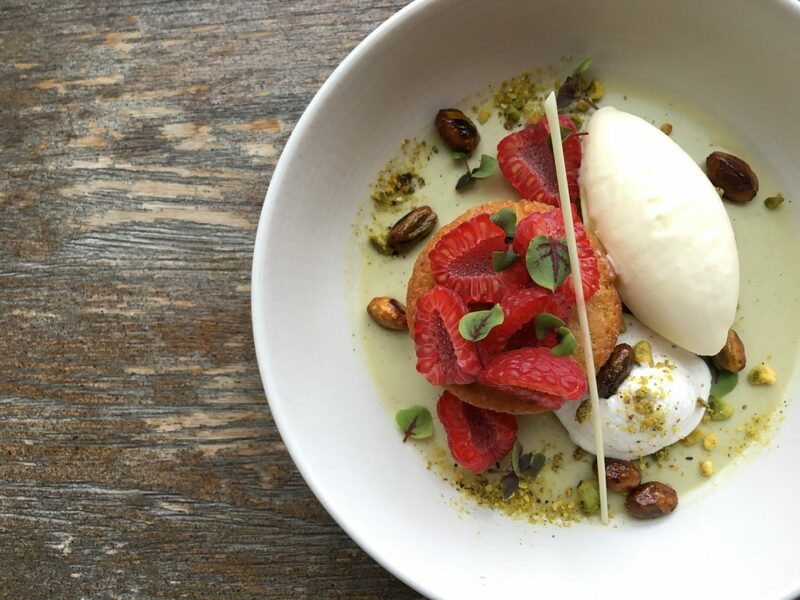 RELATED: The Best Scoops Across the U.S.
New York’s two Black Tree restaurants are known for switching up their weekly farm-to-table menus, but when the Brooklyn outpost started offering soft serve this summer, it was a game changer. 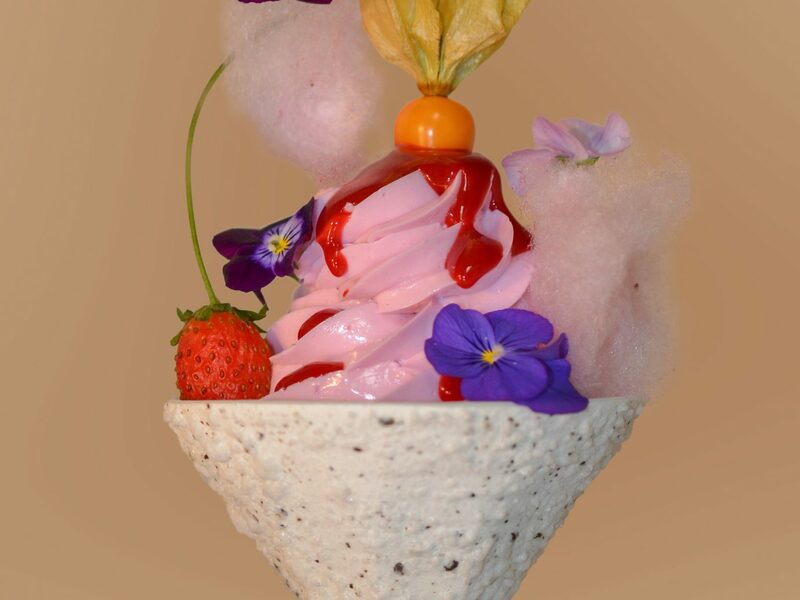 The massive "All-in" order includes Goat Milk Cheese Cake & Strawberry Balsamic Twist ice cream in a 5-Spice Konery cone with Fruity Pebbles and hot honey around the rim. It’s then garnished with a strawberry magic shell and a Rice Krispies Treat. 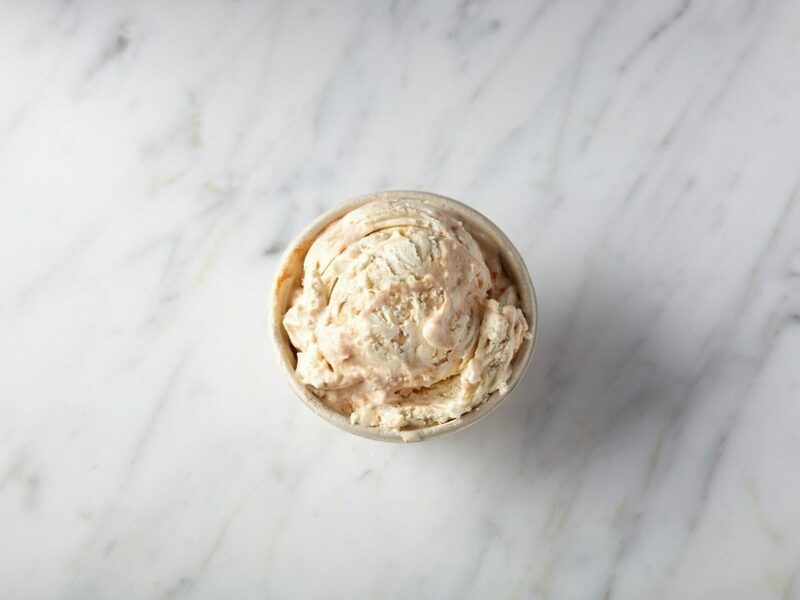 While seasonal flavors come and go, the Moonshine-soaked Apricot ice cream at Serendipity Creamery has sold out daily ever since it was released in December 2015. We recommend the Kahlua-spiked caramel sauce as a topping, but you must be 21 years old to buy the boozy batch. At The Umstead Hotel & Spa, they really do save the best for last. 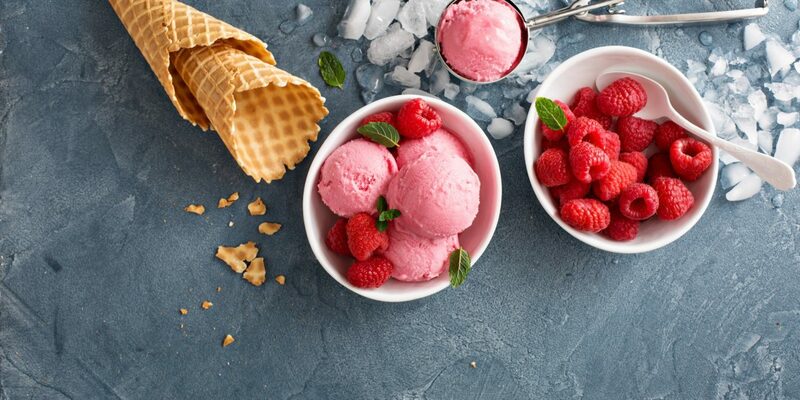 After indulging in an array of light bites at the bar and lounge, you’re served a bowl of purple ice cream. 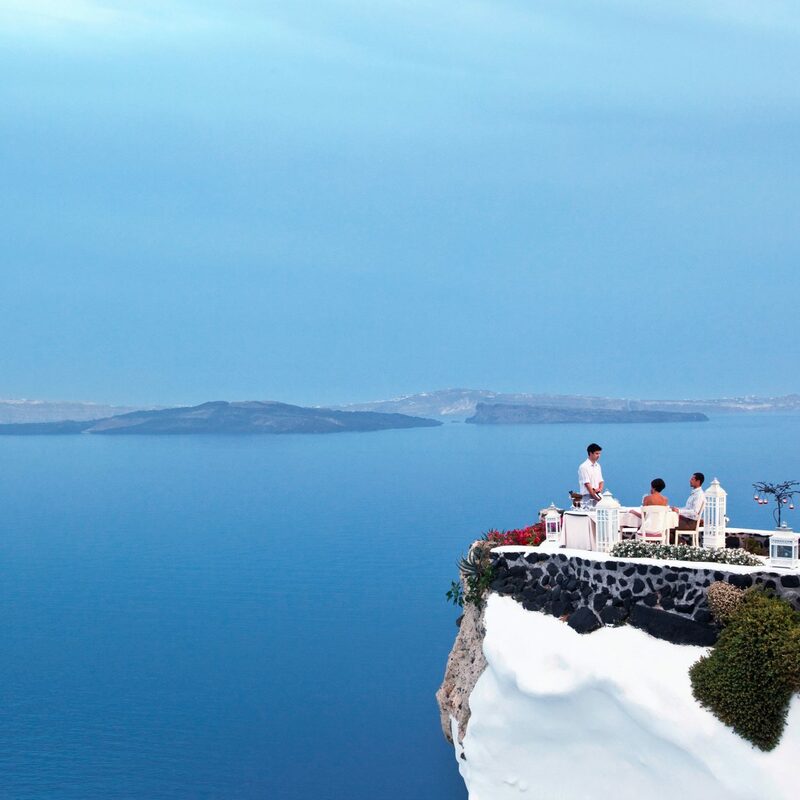 The dessert is made daily using violets from Herons’ organic garden and is topped with honey and flowers. Trust us, it tastes as sweet as it smells. 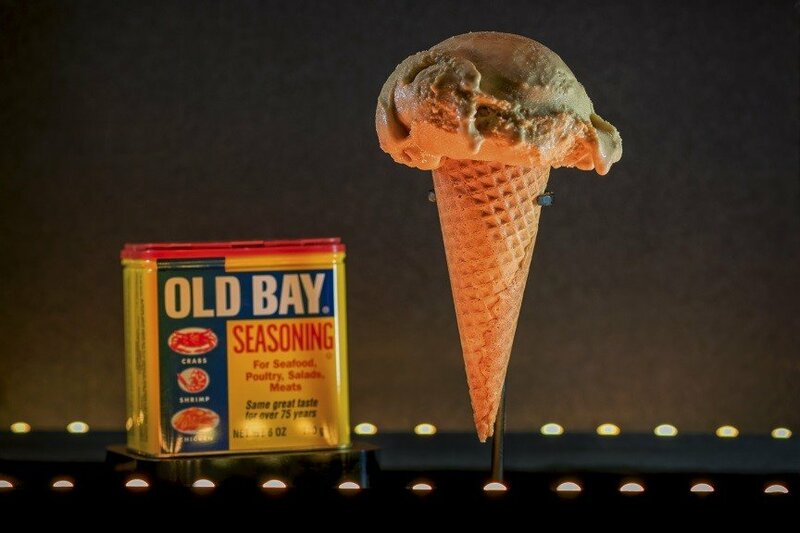 Each week, up to five new flavors are added to the menu at The Charmery, but Old Bay Caramel has been a signature since the ice cream parlor opened three years ago. House-made caramel and Old Bay Seasoning – typically used on Maryland crabs – are combined to create the funky flavor. Want more wacky varieties? Try the Corn on the Cob, Cold Pizza, and Ube.